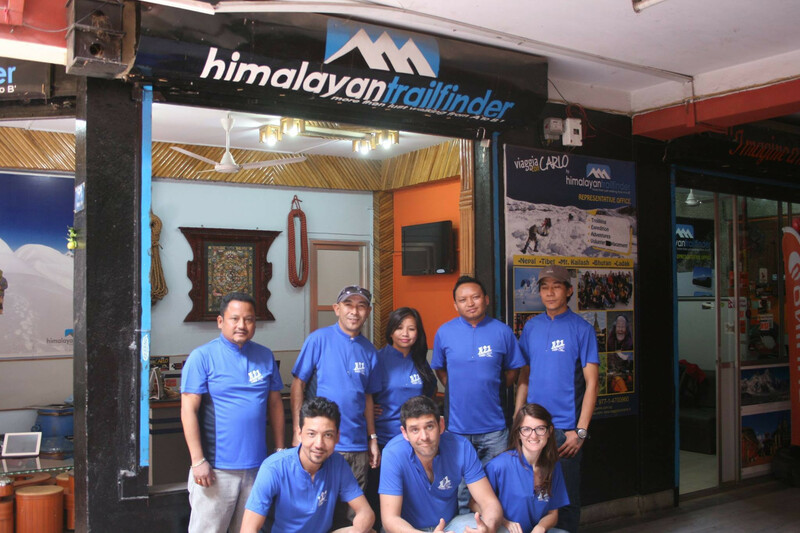 Himalayan Trail Finder Team is highly experienced in tourism and has a great proficiency when dealing with customers. We are known for our enthusiasm, sincerity, honesty and friendliness. All our trekking guides are environmental friendly, license-holders and fully insured with many years of guiding experience and they are familiar with all the tours and destinations of Nepal. Their in-depth knowledge of the history, culture, fauna and flora will make your trekking experience all the more pleasurable. We have our own fleet of luxurious transport, efficient camp crew, enduring porters and our cooks and chefs are highly qualified and can prepare for you a wondrous buffet just to suit your taste.